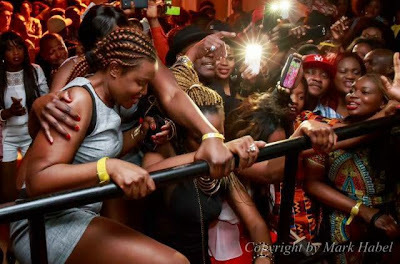 Lamboginny, one of the hardest working artistes in the music industry might have probably hit the jackpot with this smashing hit. 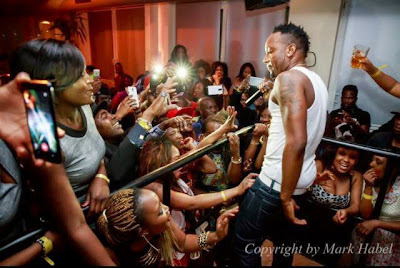 The song is titled Meje, which means 7 and its produced by the young talented producer Masquerade beats. 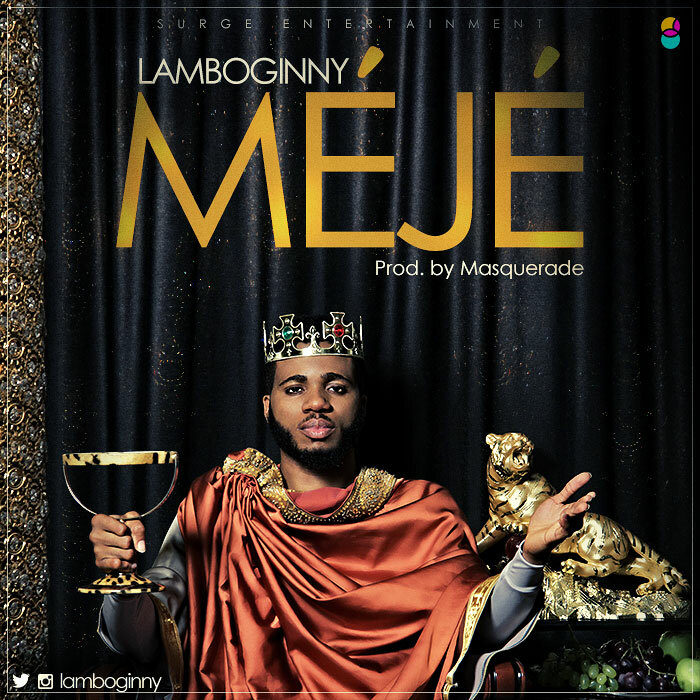 #Meje is the first single off Lamboginny’s maiden album set for release later in the year. 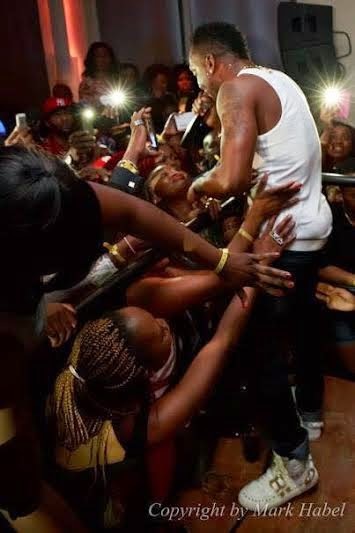 Lamboginny is signed to Surge Entertainment. 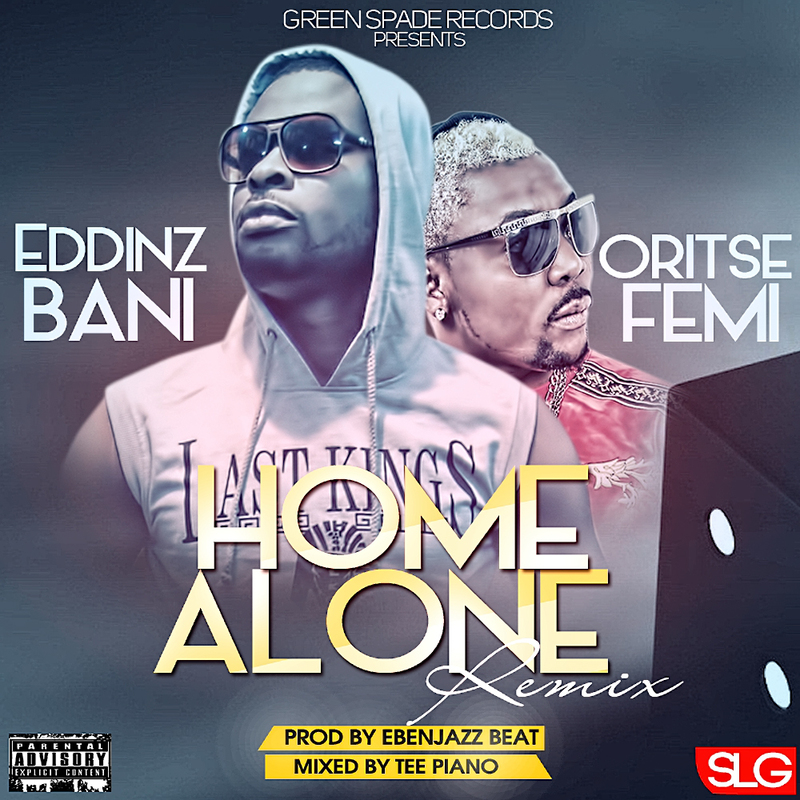 Eddinz Bani teamed up with Oritse Femi, the Musical Taliban to deliver on this dope collaboration tune ‘Home Alone (remix) ‘.Both dudes put up amazing tight efforts which give that phenomenon blend that utterly cracked up the song.Industry taste makers have described this as awesome and masterful. Together they killed it!!! 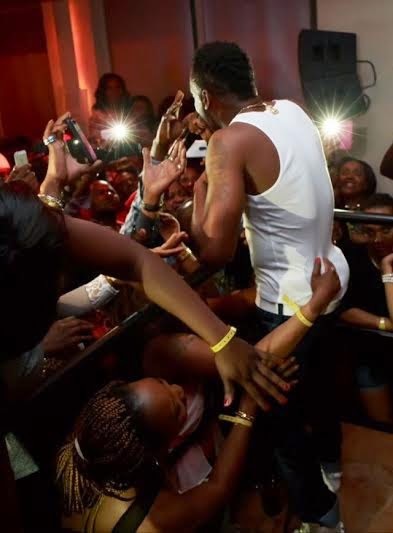 Eddinz Bani has been coming all strong since the release of his debut single ‘Keep It As One’ in 2014. Home Alone remix was produced by Ebenjazz Beat, mixed by Tee Piano. 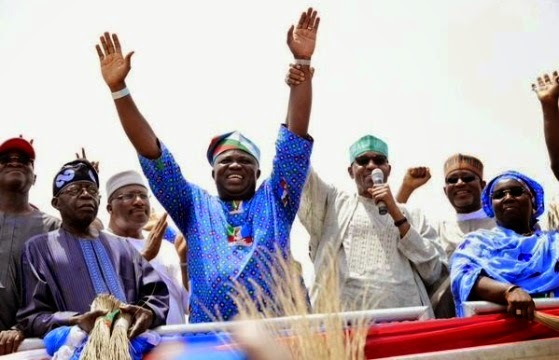 Following the uproar that arose from the recent anti-Igbo remarks by the Oba of Lagos, President-elect, Gen. Buhari has appealed to Igbos in Lagos state to bury the hatchet and vote for APC in the April 11thgovernorship election in their own interest, saying they will benefit from his government if they do so. According to him, all tribes are well represented in Lagos state and there is no Northern Nigeria or Southern Nigeria, we have only One Nigeria. Gen Buhari said this while campaigning for APC Governorship candidate, Akinwunmi Ambode in Lagos yesterday April 7th.